Effie Eason was the first child born to John Bryant Eason (b. 1883) and Ida Griswold (b. 1892). Effie was born 27 Oct 1911 in Johnston County, NC. Effie had six brothers and sisters. 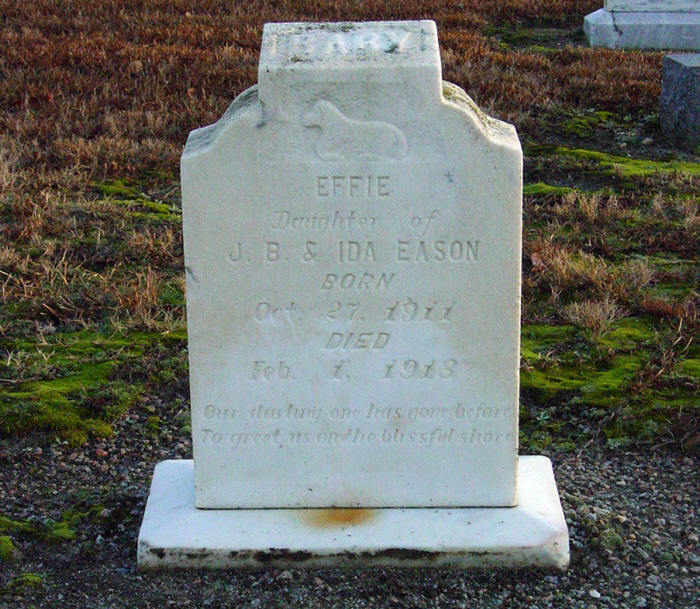 Effie died on 01 Feb 1913 in Johnston County, NC, at the age of 15 months old. 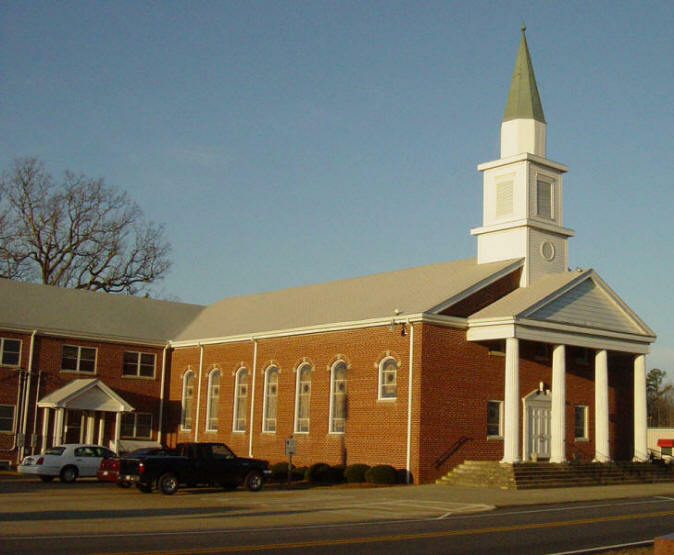 She was buried in the White Oak Baptist Church Cemetery in Archer Lodge, NC.